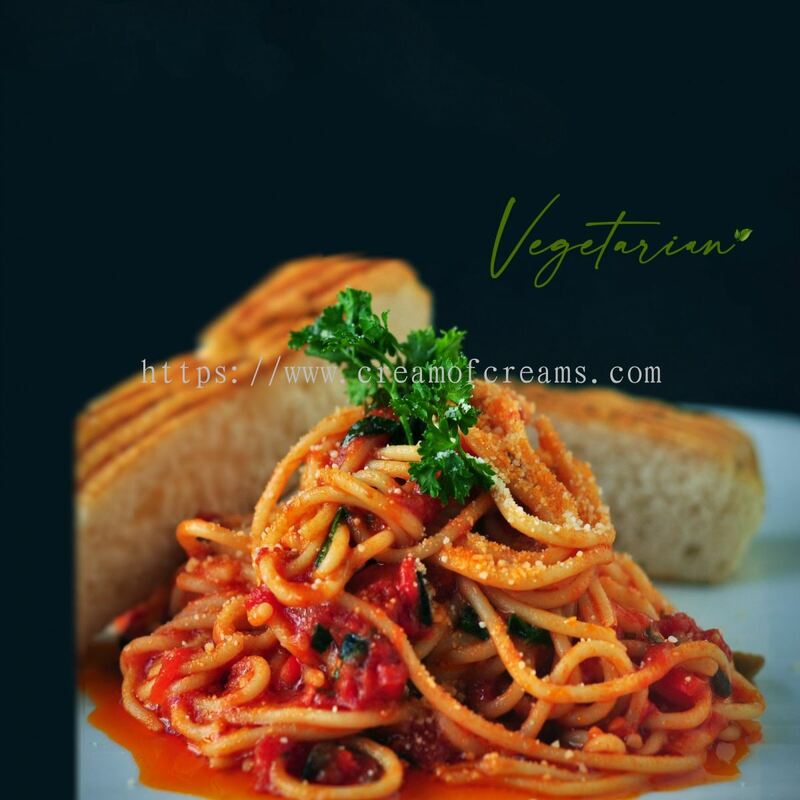 Cream of Creams (M) Sdn Bhd - Cream of Creams (M) Sdn Bhd provides soft serve ice cream, milkshake solutions and locally produces a range of dairy products including cream cheeses, dairy creams, sauces, sandwich spreads and customized dairy products. Our products are available in Singapore and Malaysia. 01-A3, 3-9 Jalan 4/37A, Kepong, 52100 Kuala Lumpur, Malaysia. 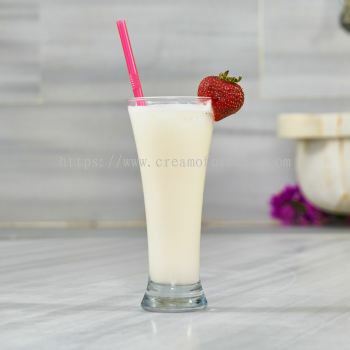 Cream of Creams is the regional innovator of the production and distribution of recombined non-dairy and dairy products such as creams, cheeses, sauces and ice creams and milkshakes, through its active new product development and growing participation in all major aspects of the industry. 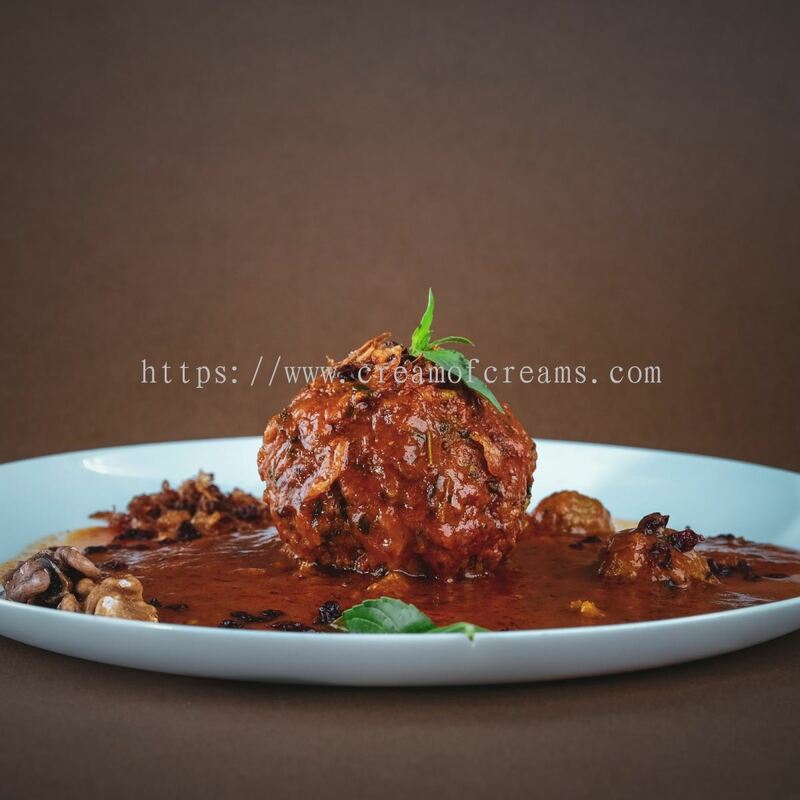 At Cream of Creams we continuously strive to create and produce products that help our customers reduce their costs and improve their efficiency and effectiveness while maintaining high standards of quality and sustainability. A great example our brand philosophy is our new low fat cooking cream with obvious health benefits, greatly reduced price, great usability and time saving qualities. With dedicated staff in Malaysia and more recently in Singapore and Taiwan we continue to grow our business in Asia. Cream of Creams was founded by Hans Faasse in the year 2000. 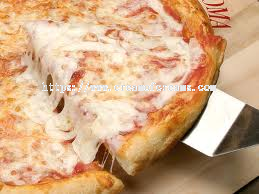 Since then Cream of Creams has launched many innovative dairy products that allow our customers to either reduce their own production costs, save them precious time or simply provide them with a unique quality offering giving them a competitive edge over their competition. Cream of Creams is supported by two European partner companies in the R&D of new products as well as the application of new ingredients. Downstream we work with our customers to develop products that can help them improve their operations. In recent times Cream of Creams has expanded its operations into Singapore and Taiwan and entered into a partnerships with Lumen GmbH in Germany to bring the revolutionary soft serve ice cream concept to Asia. With the next generation actively involved in expanding the business the company is well positioned to build on its solid foundation. With 25 years of experience in the dairy industry under his belt Hans realised South East Asia held great potential for an innovative dairy company. Through his relentless enthusiasm Hans continually strives to inspire and educate his teams in the art of producing and innovating fresh dairy products. 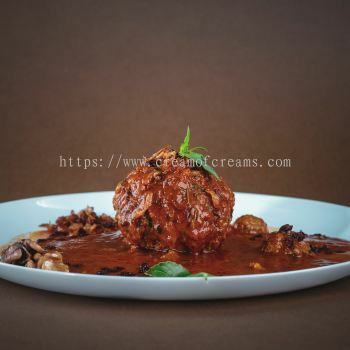 Cream of Creams (M) Sdn Bhd added 1 News & Promotion. We are excited, we can build our own factory. Cream of Creams (M) Sdn Bhd Updated Company Profile — Home Banner. 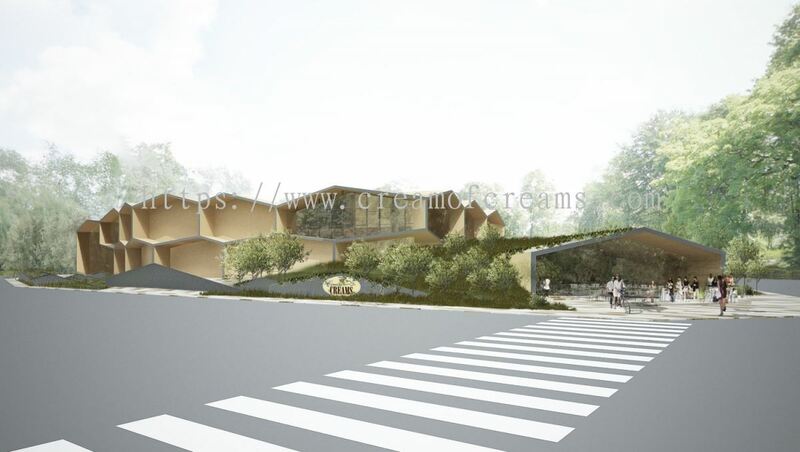 Cream of Creams (M) Sdn Bhd Updated Company Profile — Topbar Banner. Cream of Creams (M) Sdn Bhd added new product in Sauces - Yogunaise Category. Cream of Creams (M) Sdn Bhd added new product in Sauces - Pasta Sauces Category. Cream of Creams (M) Sdn Bhd added new product in Sauces - Culinary Sauces Category. Cream of Creams (M) Sdn Bhd added 3 new products in Smoothies Category. 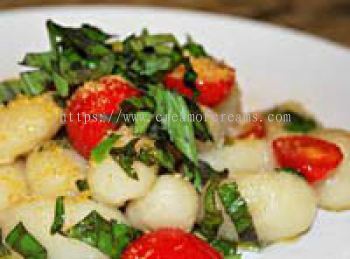 Cream of Creams (M) Sdn Bhd added new product in Food Products - Precooked Pasta Category. Cream of Creams (M) Sdn Bhd added new product in Food Products - Mashed Potato's Category. Cream of Creams (M) Sdn Bhd added new product in Dairy Products - Spreads Category. Cream of Creams (M) Sdn Bhd added new product in Dairy Products - Milk Category. 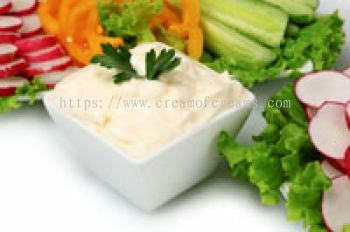 Cream of Creams (M) Sdn Bhd added 3 new products in Dairy Products - Cheese Category.